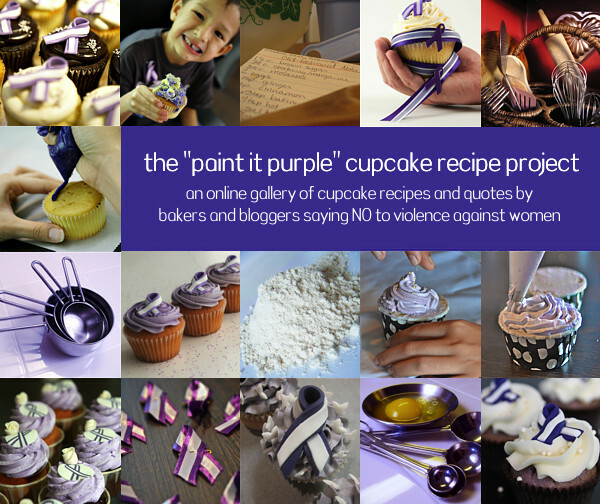 Provides inspiration for those who wish to bake “Paint It Purple” cupcakes for their “Paint It Purple” bake sales to raise funds. Each person who submits a recipe will also include a quote about why he or she supports the end to violence against women. Ready to get baking and contributing your favourite cupcake recipe to our recipe gallery? Click on the button below to download your submission form.